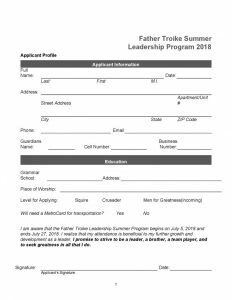 This four-week summer program is open to young men from the 6th & 7th grades who desire to sharpen their academic skills and develop their leadership potential. Mornings consist of academic study, including TACHs prep for students entering the 8th grade in September. The afternoons are dedicated to recreation: athletics & activities.